You love to develop your business, at increasingly large scales. You love to apply your creativity and skills to turn a steady profit with a rock-solid cube that is backed by #GoodIdeas. You can apply your business skills and be granted the resources you seek, through the Friendship Cube Group. You get the big picture, and you teach global values with a tool that improves peoples lives. You see the potential of a volunteer-run, charitable group that is united via a code of light. You have learned and applied the friendship cube code for the benefit of yourself, your family, and your organization. You are well educated, and now it is your chance to shine. You teach with a code for the communicants age. You value young, curious, experimental minds. 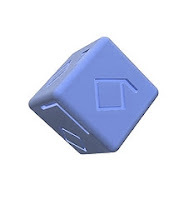 You chose the path provided by the Friendship Cube possibilities array. Approaching infinite possibilities for those with applicable specialties. 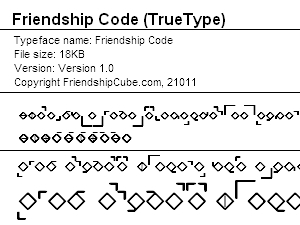 You get #FriendshipCube and you give it. Hi, my name is Graeme Kilshaw. I am rich today because I applied the ideas that I am about to share with you in this quick briefing. The Friendship Cube is Great. The Semantic Web (Web 3.0) is here. The language of the future is binary. The spirit of our business is eternal. Our business is the best on earth. We are the alliance enterprise. Fill out the form to get your free briefing. 1) Every person you touch learns about planned acts of kindness. 2) Tie all values, standards, and labels to the cube. 3) Tie all unity, light, and order to the cube. 4) Be motivated by human values and earthly truths. 6) Create cube habits, cube rituals, and cube rites of passage. 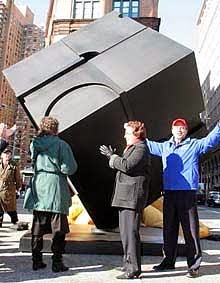 7) Copy the competition, implanting the cube everywhere. 8) Be original with the cube code… but be aware of surroundings. 9) Touch peoples… many times and in many good ways. 10) Honor history, tradition, language, and Spirit. Create a free briefing that is written in visual binary code. Use the web to get leads from it. Create a $15 visual binary codebook that has a singular Spiritual message for all readers. Create a $300 class that elaborates upon the Spiritual message of unity and solidarity in business… the alliance enterprise business class. Tell customers that no matter what, they can afford the $300… even if they put it on their American Express card. Create a $15 - $30k business partnership arrangement. $30k has benefits of increasing “independence” or "interdependence". Either way, if you want independence or interdependence we will sell it to you for $15k. At any time you can upgrade from $15k - $30k and you will be able to make money faster and easier every time you pay us $15k. The business partnership is the alliance enterprise with the Semantic web and the biggest businesses on earth. With our business partnerships, we take care of your retirement accounts, your life insurance, your legal will, your vehicles including yachts and planes and cars… and either your for-profit business or your not-for-profit Ministry. 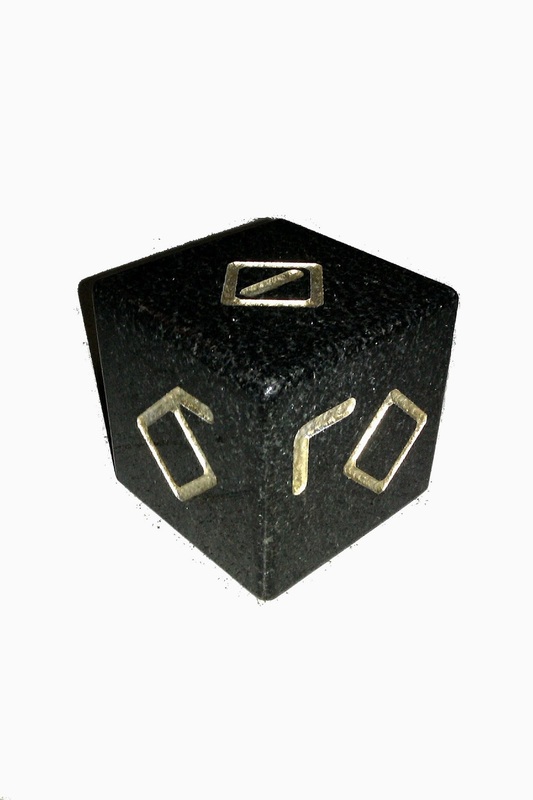 I saw a paper for a friendship cubes that was shown to me by an acid guru who'd gotten it decades ago in Tofino. I am interested in what you do, but to be honest after navigating your website I am still unsure what exactly your goal and modus operandi is. I think communication between us will be fruitful. I am with a artisitc collective called The Way and though we are just starting out of the gate into serious business if things continue along the current rend we will soon have serious resources to allocate to making this world a better place. Goal: A Global Ripple Effect of Kindness that introduces a humanist code of light... The Friendship Cube. You do a planned act of kindness to earn it, learn and apply the code that sounds the way it looks with your own imagination, creativity, enthusiasm, passion, skills, and true unique gifts. 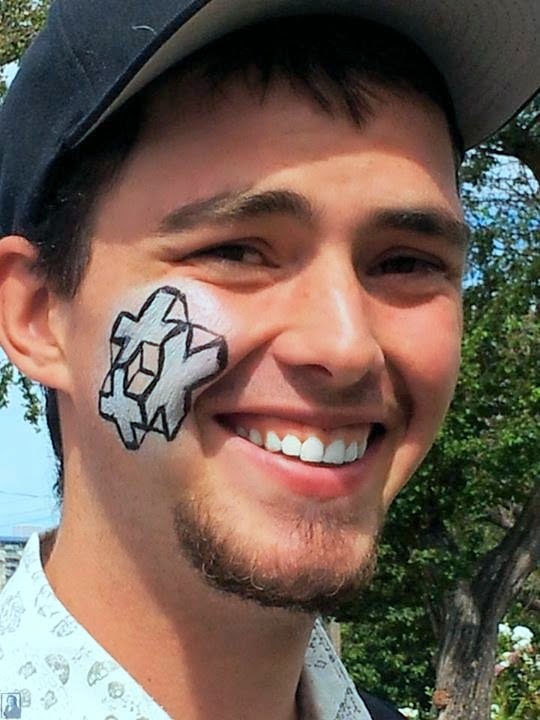 You gain a true testimony of how the cube and your applications have benefitted you and your friends. Then you use that true testimony, lead by example, be true, and brave. Your testimony will be infused with your morality, character, and righteousness, and it will influence your destiny, and the destiny of billions of people, for the better. People will flock to the new and empowered you in order that they may follow your example, and learn and apply the friendship cube code. Our work follows the Modus Operandi of Doctor Timothy Leary. He produced a film in the 1990s, "How to Operate Your Brain" I recommend you watch that and meet me and learn and apply the cube code for yourself.